Chris Olivera, formerly the vice president of corporate communications for GameStop, pleaded guilty on Thursday to an embezzlement scheme that netted him $1.9 million over the course of two years. Olivera, according to his guilty plea, set up a fake PR agency ("Cloud Communications") in Nevada, with a nonexistent person ("Jennifer Miller") as its boss, and proceeded to bill GameStop for work never performed, from July 2009 to April 2011. GameStop officials began to suspect Olivera was cashing the checks, and got federal investigators involved, who quickly figured out they were indeed being deposited by a company Olivera had incorporated, and transferred into his personal account. Olivera faces up to 20 years in federal prison on a single count of mail fraud. He's also looking at a $250,000 fine, presumably in addition to whatever money he has to pay back, if he can pay it back. Kotaku has contacted GameStop for a statement. The entire guilty plea may be read at the link below. 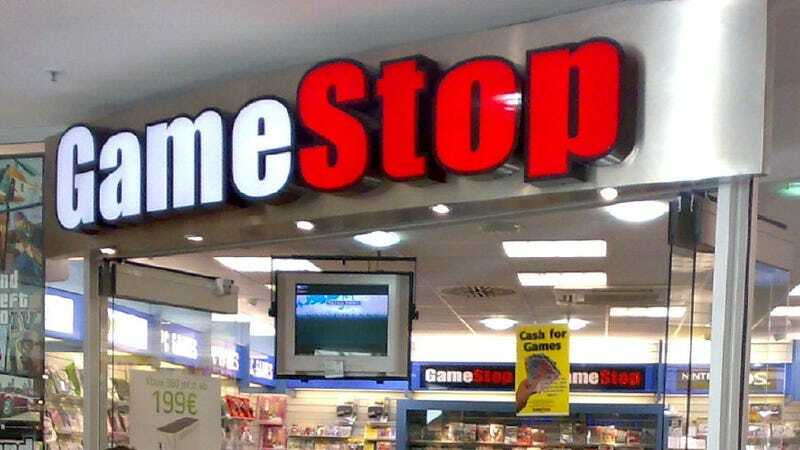 UPDATE: A spokesperson told Kotaku that GameStop does not comment on matters still pending in court, but noted that "Mr. Olivera was terminated last year and GameStop has fully and completely cooperated with the government's investigation."